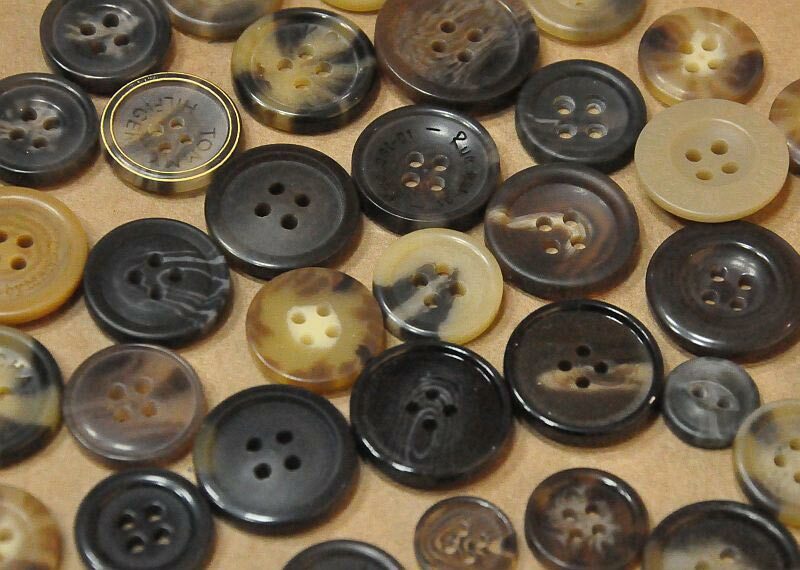 Imitation Horn Buttons that we offer typically imitates the mother-of-pearl, real horn, ivory and tortoise-shell. 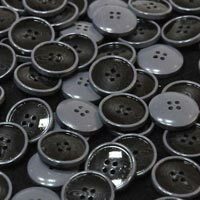 With some improvisations with the help of the latest techniques, we are able to provide an exclusive range of Imitation Horn Buttons. 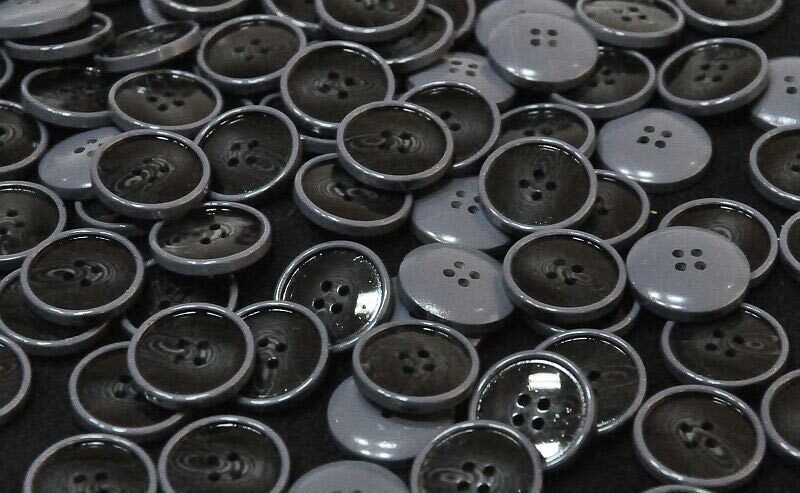 Our buttons looks natural and can be shaped in any size, which is probably a limitation with the natural material. 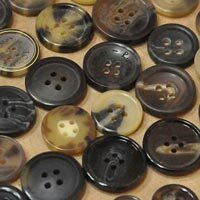 Moreover, our Imitation Horn Buttons are available in bulk and at nominal prices. All Rights Reserved. Ketan Buttons Pvt. Ltd.